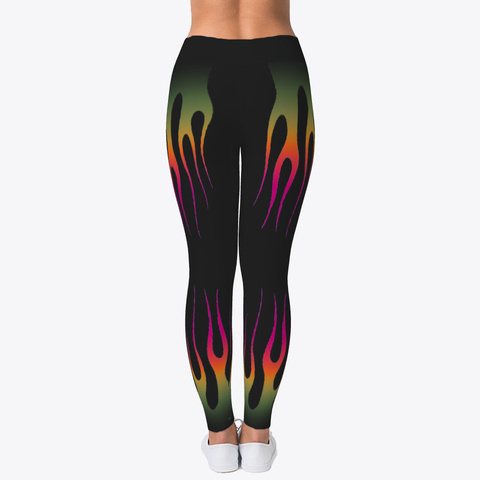 Are You a Fan Of Cool Flames ??? 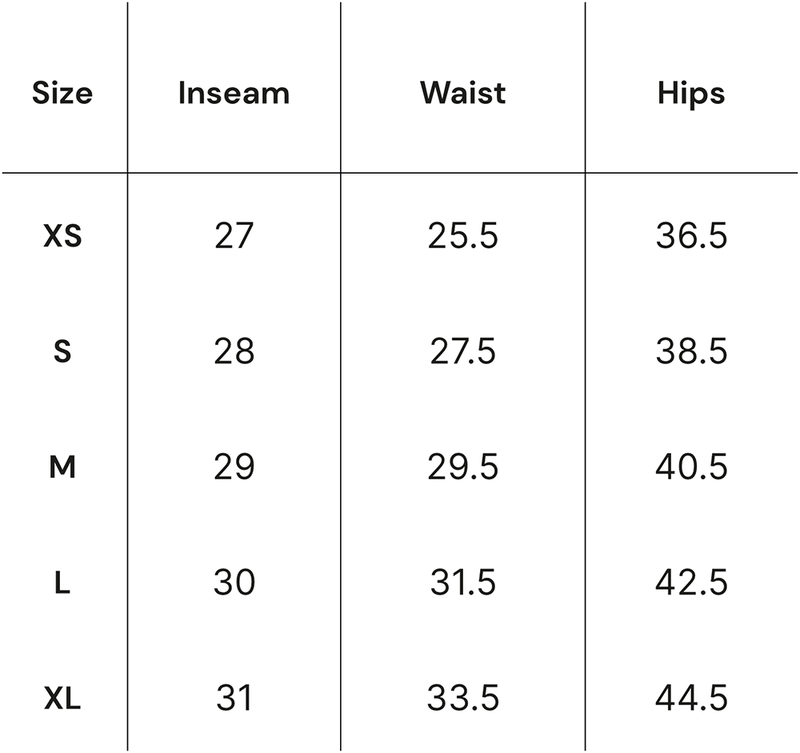 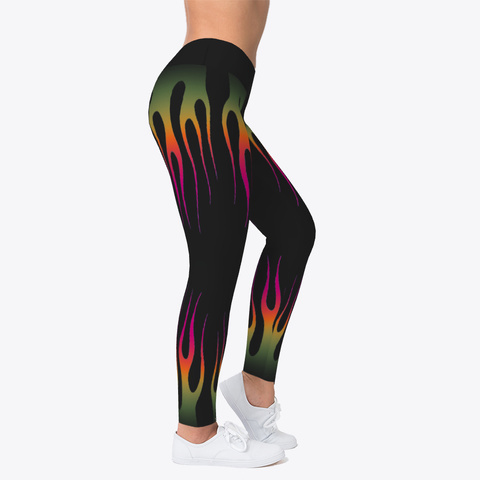 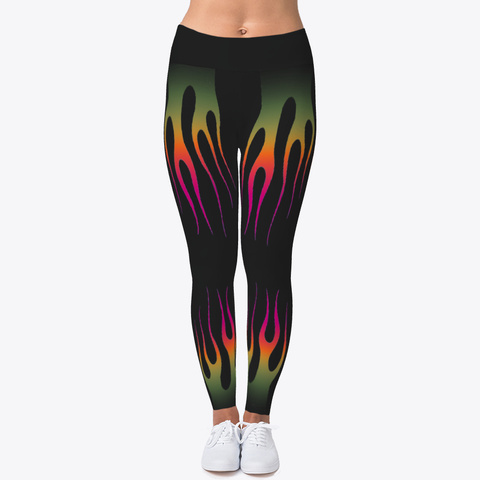 These Ladies Leggings have awesome Custom Flame Graphics that go from Gold to Orange to Hot Pink.... And will be sure to Get some attention. 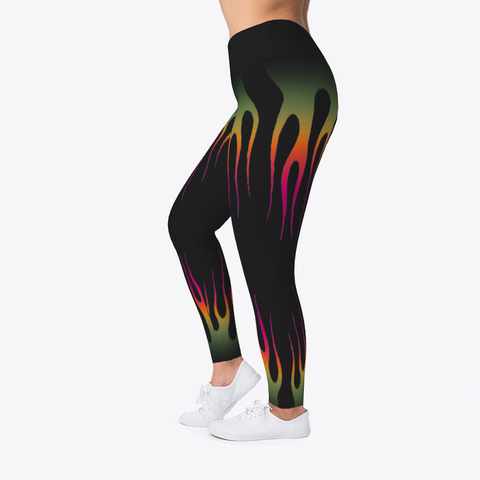 Hot and Cool at the same time.